I will get back with you shortly. 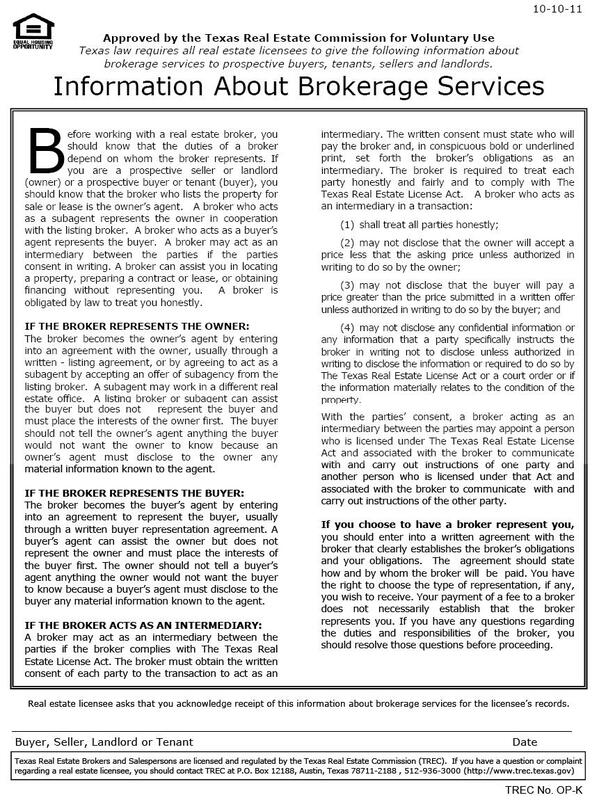 Please read the following information as Texas law requires that we provide the following information to you about our brokerage services. 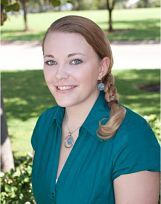 Here at Re/Max of Abilene we strive to be the best at what we do and to provide you with all the information you need to have a nice and happy exeprience with us! Please also beaware I will have you sign one of these as well.